OnePlus 6T is the next iteration of the fantastic franchise of ‘affordable high-end’ Android smart phones from OnePlus. With OnePlus 6 being a huge hit; let’s see what OnePlus 6T will bring for the consumer. 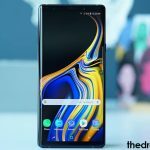 The phone will, decidedly, give a tough time to biggies lie iPhone X and Galaxy Note 9 as with OnePlus 6T users will get more or less the same features like the premium flagship devices at a much lesser price. Speaking about OnePlus 6; the only thing which the users didn’t like that the sound output was pretty less. But, you can enable Stereo Speakers on OnePlus 6 as well as increase headphone volume on OnePlus 6; which gave users a relief. 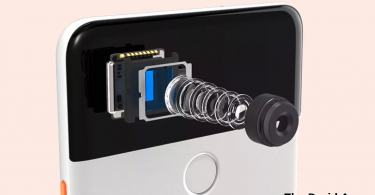 OnePlus has claimed that it has taken care of this in the new upcoming OnePlus 6T. Expected to get launched in October 2018; it is claimed that OnePlus 6T will have an on-screen fingerprint reader. Also, consumers are of the hope that OnePlus will bring the micro SD Card slot back in 6T as everybody wants more storage. Rumors are out that OnePlus will go ahead this time and get an IP Waterproof rating for OnePlus 6T; but that is bound to take the price of the smartphone higher than expected. Notch haters are of their own opinion that the new OnePlus 6T will be released without notch just like Vivo Nex and Oppo Find X. However, nothing can be claimed as of now and all we can do is wait and watch what OnePlus has in store for us. 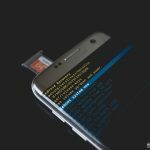 This guide, we have compiled for the readers who are ardent Android fans and love to root and install custom recovery on their devices. In this post, we are going to explain the process to root OnePlus 6T and install custom recovery on the same so that once the device is released; you are all set to unleash its true potential. 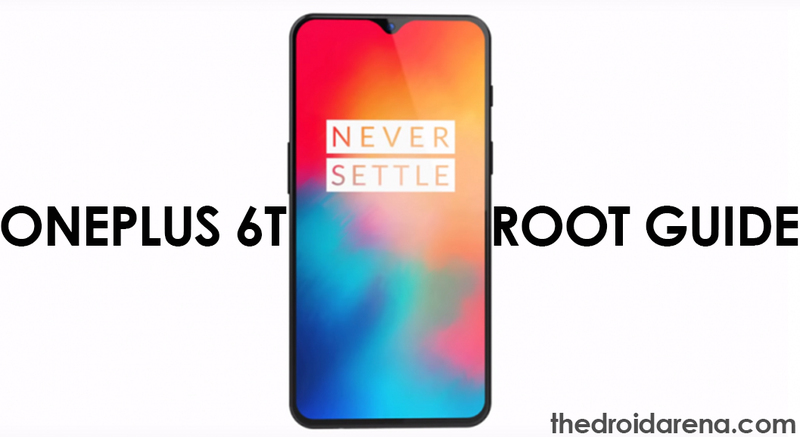 If you are a proud owner of OnePlus 6 then you can check here the steps to root OnePlus 6 and install custom recovery on it. Please note that if you don’t have complete knowledge as to what you are doing; you must refrain from following the process. Before going ahead with the rooting part you must take care that your device falls under the following prerequisites. You require installing ADB & Fastboot on your PC. You require enabling USB Debugging and OEM Unlock on your OnePlus 6T. For USB Debugging, simply head over to Settings -> About Phone -> Build Number -> Tap it 7 times to become developer. Thereafter navigate to Settings -> Developer Options -> USB Debugging. Please unlock the bootloader of OnePlus 6T if it is not unlocked already. Don’t worry! In this post we are going to tell you how to proceed with the unlocking of the bootloader of your OnePlus 6T. You need to make sure that your OnePlus 6T is running on the latest Oxygen OS. Make sure that the charging level of your device is at least 80-85%. Also, before initiating the process please don’t forget to take the complete backup of the essential data. Establish a connection of your phone with the PC via USB. Now, in the Power Shell Window please enter the following command in order to make your device reboot in fastboot/bootloader mode. Next, simply enter the following command in order to unlock the bootloader of OnePlus 6T. A warning might pop-up on your smartphone screen. Utilizing the volume keys, select the option ‘Unlock the Bootloader.’ and tap the Power button. Your device will reboot and you are done. Please note that if you have purchased your OnePlus 6T from T-Mobile, then you will be able to unlock the bootloader only when you have paid their entire dues and utilized their network for at least 40 days. After that you require filling OnePlus’ online form. Following are the steps in detail for this process. As a first, you require noting down your device’s IMEI Number somewhere. Access it by dialing *#06#. Using the button combination ‘Volume Up + Power,’ please reboot your device to bootloader mode. Now, in the command window, please enter the following command in order to get the unlock code. 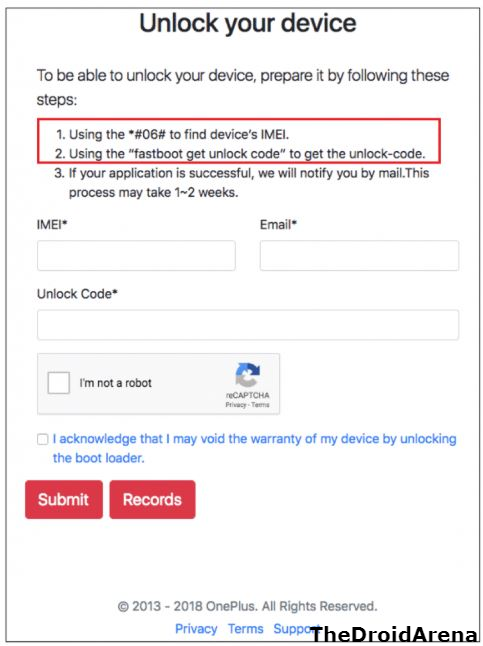 Note down the Unlock Code and fill in the IMEI Number along with the code on OnePlus’ online form here. Submit the form and within two weeks you will receive an unlock token. Post receiving the token simply flash the same utilizing the following command. You will receive a ‘Device Unlocked’ message. Now, you can unlock the bootloader of your OnePlus 6T Device by simply executing the following command. Please download the following files and keep the same in the folder where ADB and Fastboot is installed. 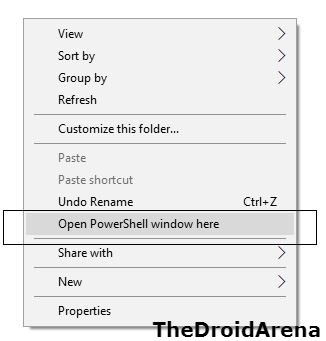 Next, open a command window in the folder where you have kept the TWRP image file. All you need to do is type ‘cmd‘ and hit ‘Enter‘ when in that respective folder or you can follow the Shift+Right Click procedure mentioned above. Next, in the TWRP Screen, please navigate to Advanced -> ADB Sideload and swipe the sideload button. Sideload the TWRP Installer utilizing the following command. 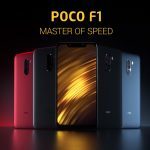 As a first, please download the latest Magisk Root Package from here and keep the same in the internal memory of your OnePlus 6T. Sideload Magisk utilizing the following command. 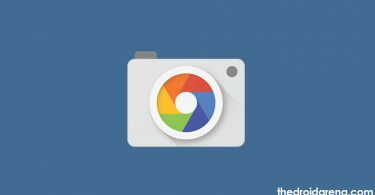 This way the file will get sideloaded and flashed on your OnePlus 6T. Great! Once the same is done key in the following command to reboot your device. That’s it! You have successfully rooted your OnePlus 6T. If you wish to check the root status you can easily do the same with the help of the Root Checker application available on Google Play Store. 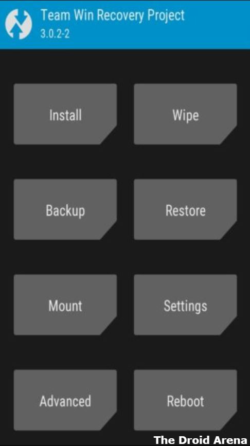 So, these were the steps to unlock bootloader, root and install custom recovery on your OnePlus 6T device. If you have got some questions or queries you can always drop the same in the comments section below. We will love to help you. Unroot OnePlus 6 Using Stock Firmware & TWRP. Download Best Custom ROMs for OnePlus 5 [Stable Oreo].